For 6801 and 6871 Vial Sets. Polycarbonate is durable but should be cleaned with detergent and water, not organic solvents. Sold in units of 4. NOTE: These products are only available for sale to Domestic U.S. Customers. For 6881, 6883, and 6885 Vial Sets. Polycarbonate is durable but should be cleaned with detergent and water, not organic solvents. NOTE: These products are only available for sale to Domestic U.S. Customers. For 6751 vial set; sold in units of 4. Also sold in units of 20. Polycarbonate is durable but should be cleaned with hot water and detergent, not organic solvents. NOTE: These products are only available for sale to Domestic U.S. Customers. 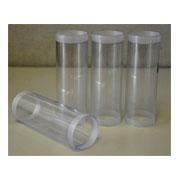 Clear, unbreakable polycarbonate cylinder has a 245ml capacity and is 3.3cm I.D. 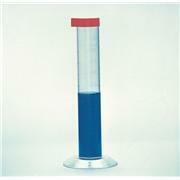 x 30.5cm H (1?” x 12”) with removable 4” polyethylene base. Hydrometer not included. For general and culture media use Sterile Highly legible graduations Economical Tip-resistant base Optically clear polystyrene cylinders are designed for sterile, accurate dispensing of culture media or other biological fluids. A polyethylene dust cover is included. …components to test for chromium under RoHS/WEEE directives. 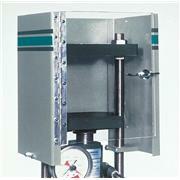 Cr-free ASTM 06 steel impactor and end plugs, polycarbonate center cylinder (6801C). Will not add Cr like stainless steel components of 6801 vial. Set includes one complete vial plus three extra cylinders. 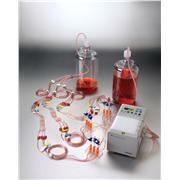 Sample capacity up to 50 mL. 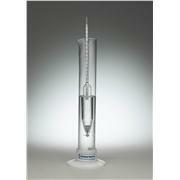 Grinding vial intermediate in size between 6751 and 6801: sample capacity up to 25 mL. 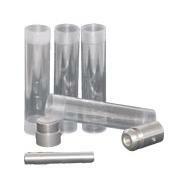 Stainless steel end plugs and impactor, polycarbonate center cylinder (6881C). Set includes one complete vial plus three extra cylinders. Must be used with 6884 and 6886 Adapters. For grinding soft tissues without metal contamination. End plugs and center cylinder are polycarbonate, impactor is polycarbonateencapsulated steel. 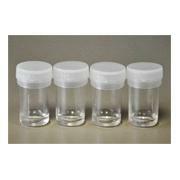 Vial set includes one complete vial plus three extra center cylinders. 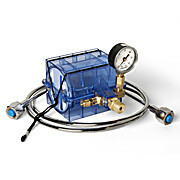 Sample capacity up to 25 mL. Must be used with 6884 and 6886 Adapters.